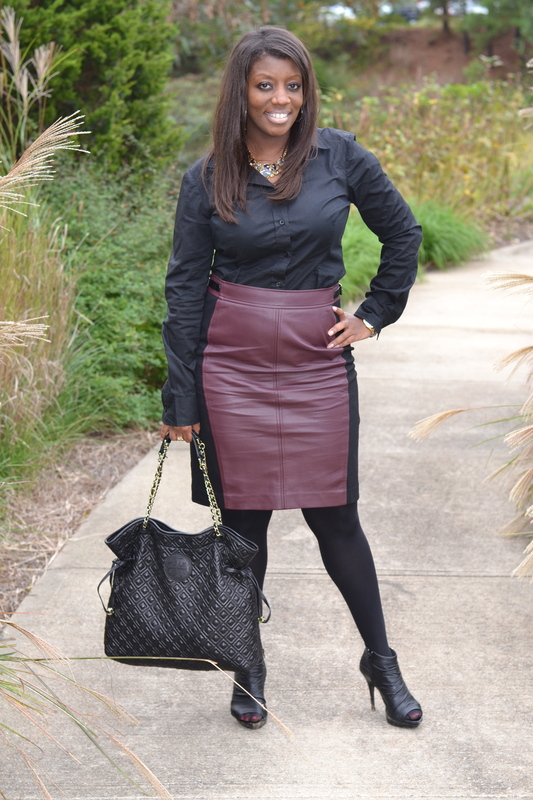 Here is a look at my business casual OOTD (outfit of the day) featuring this fabulous faux leather skirt and some of my top faux leather picks for work. 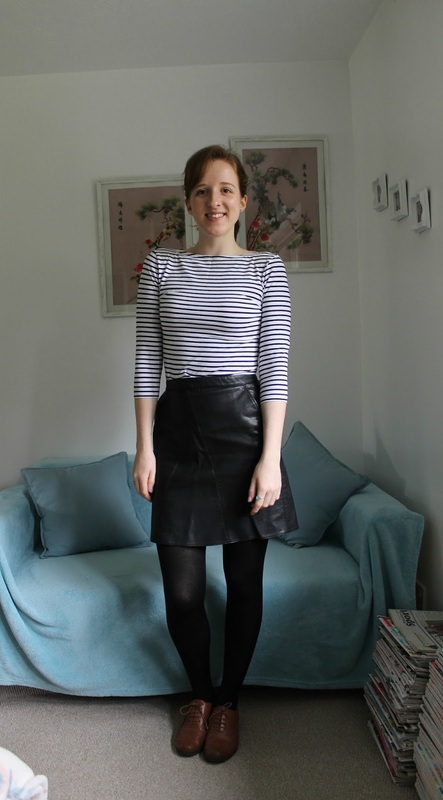 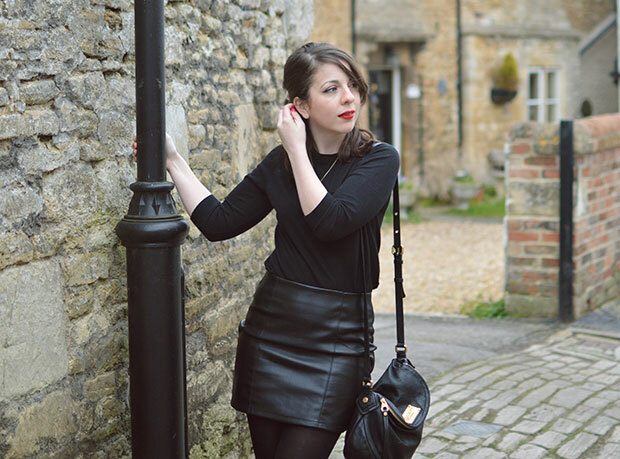 Leather Skirt OOTD with tights and boots now on the blog. 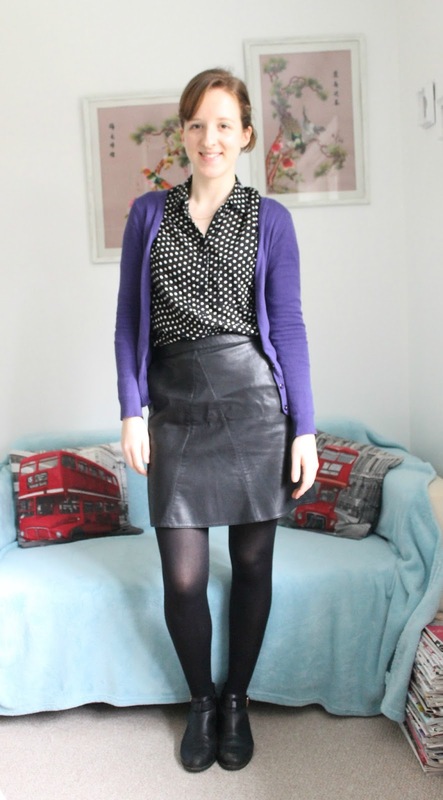 I am not a big fans of Vintage Style outfit. 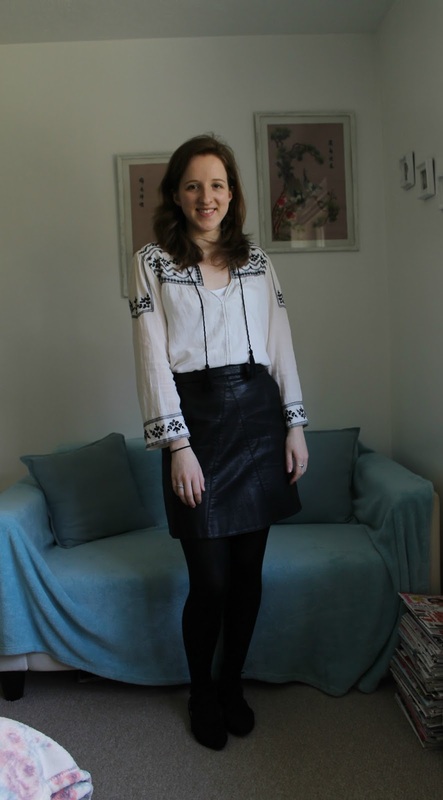 I believe \”Vintage Style\” is all about floral pattern, long skirt, black, and red lips.